When it comes to retirement, people may have different opinions regarding on how to make it more meaningful. Others like to enjoy and spend retirement in luxury while others prefer to just survive it. This will depend on how people prepared for it. 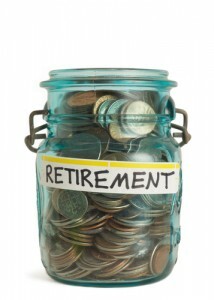 Retirement should not be a headache if you have made the effort to save up for it while you are still young. Another thing that will be of concern to retirees is the way they will be spending monetarily for their retirement. Effective spending requires preparation and planning. Here are some timely advice to ensure that you will not encounter spending problems during your retirement. Know where your spending money will be coming from. Once you have established a budget for your retirement spending, you also need to know where funding for that budget will be coming from. You need to determine how much you will be getting out of your pension, Social Security and other sources. You need to make sure that your funds should be enough or more than enough to address the estimated retirement budget you figured out. If not, you either have to find other sources for the funds or you need to redo and possibly deduct some details from your retirement budget. Schedule your retirement account withdrawals. Although your retirement accounts may be in tax-deferred status while you are contributing to it, the same cannot be said once you start withdrawals. While delaying your withdrawals from your traditional IRA is ideal until you reach 70.5, your required withdrawals until then may be taxed. Your withdrawals from your retirement accounts will be considered as income. It is important that you schedule your withdrawals in order to ensure that you belong to a tax bracket that allows you to pay the least tax on your withdrawals. 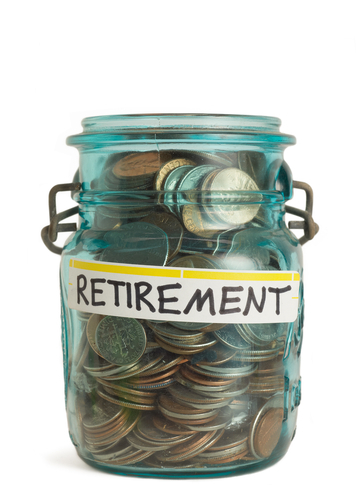 Delaying your withdrawals during your retirement may not be ideal either. The delay will just result in a bigger withdrawal later on, which can cause you to get into a different tax bracket that will require you to pay a higher income tax. Try to stay on the lowest tax bracket possible. In order to get the most out of your retirement funds, make sure that you put yourself in the lowest tax bracket possible during your retirement. Sometimes, when you consider the deductions and exceptions that still apply, you may even enjoy some tax-free income. Avoid trying to swing from one tax bracket to another in different years. This may cost you more over time.